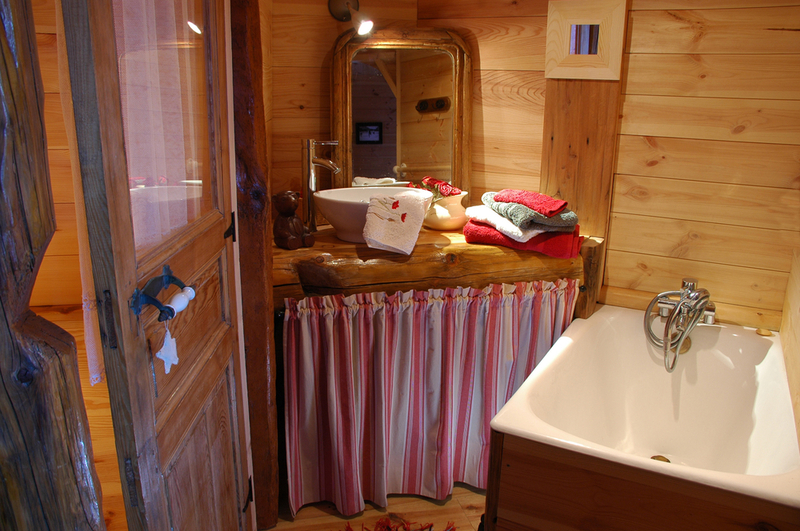 The Hotel La Pendine in Puy Saint Vincent rests at the foot of the ski pistes at 1400. 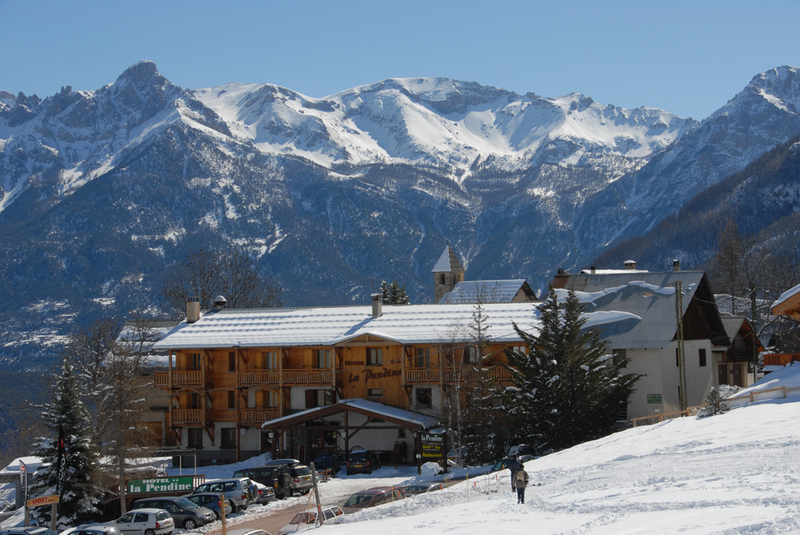 It has direct access to the ski hire store, the mechanical lifts, the nursery and the ski school. During your stay in full or half board, you’ll enjoy the traditional, varied and copious cuisine. You’ll be able to try out the “a la carte” dishes, the menus… as well as the mountain and country specialities served in this 2 stars hotel. Some of the rooms in the hotel come with balcony, and display some fantastic views over the pistes and the Vallouise Valley. 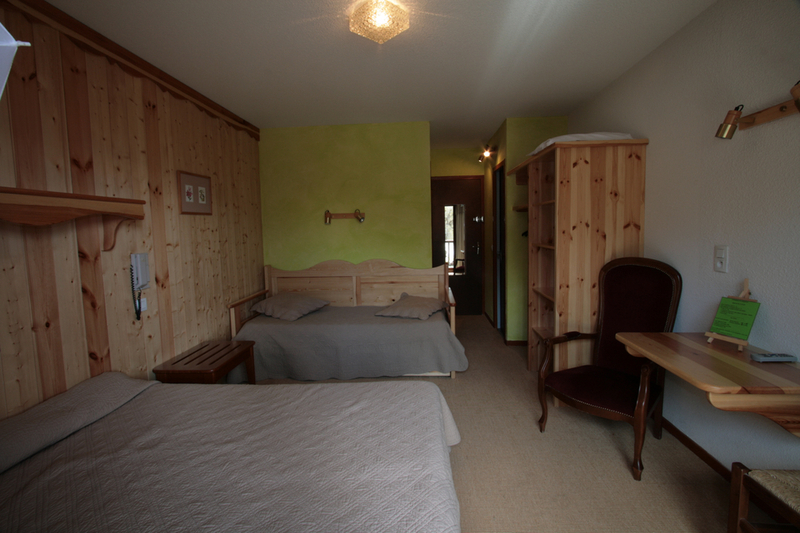 Furthermore, the Hotel La Pendine puts 4 familiy bedrooms (4/5 persons) at your disposal. Relax and enjoy breakfast in bed if you desire.